Gothic horror in the macabre Marvel manner! 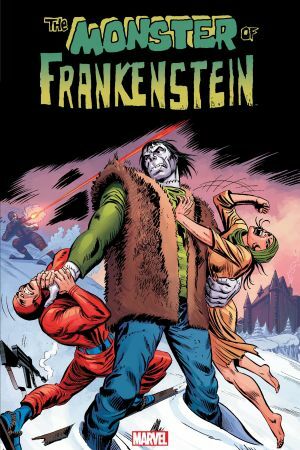 One of the most terrifying figures in all of fiction lurches into his own 1970s comic-book series, collected in color for the first time. Witness a dramatic retelling of Mary Shelley's literary classic, then follow the Monster in his quest for the last living descendant of his creator, Victor Frankenstein. 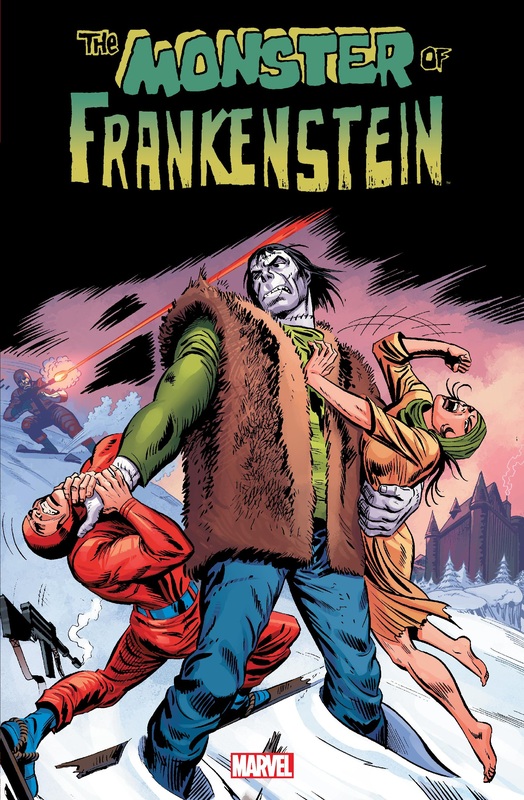 It's an odyssey that will lead him into confrontation with Marvel's other groovy ghoulies, Dracula and Werewolf by Night! Plus: the full rage of the Monster is unleashed in lavishly illustrated, but rarely seen, tales from the heyday of Marvel magazines. It's enough to bring the dead back to life! 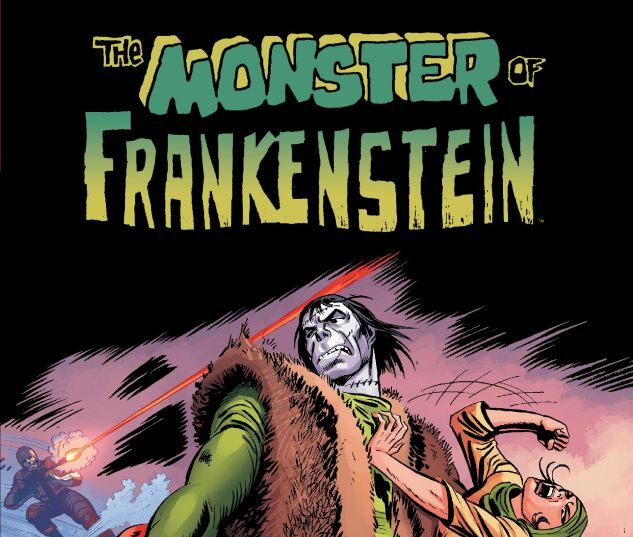 Collecting FRANKENSTEIN (1973) #1-18, GIANT-SIZE WEREWOLF #2 and MARVEL TEAM-UP (1972) #36-37 - plus material from MONSTERS UNLEASHED #2 and #4-10, and LEGION OF MONSTERS (1975) #1.